HL-5380DN Brother 5380DN Printer - Refurbished with 3 months Return To Base Warranty & Working Consumables. 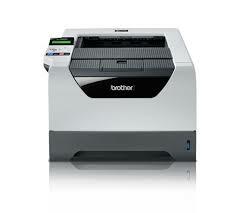 The Brother 5380DN Printer is as good as buying new as all worn parts are replaced. This saves you up to 50% off the price of a brand new printer. We are confident that you will be 100% satisfied with your Brother 5380DN Printer and are here to help with any support questions you may have. The Manufacturers part number/product code for this item is: HL-5380DN. The new HL-5380DN offers high quality printing with an array of impressive features to compliment your workgroup environment. Offering peace of mind thanks to secure print PIN protected printing capability and SSL support you can rest assured that documents will remain confidential. And with the built-in automatic duplex printing feature that allows printing on both sides of the paper, you can help contribute to reducing your business costs and your carbon footprint too. 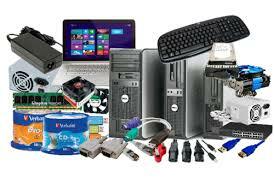 - Built-in LCD screen allows PIN protected secure printing feature.